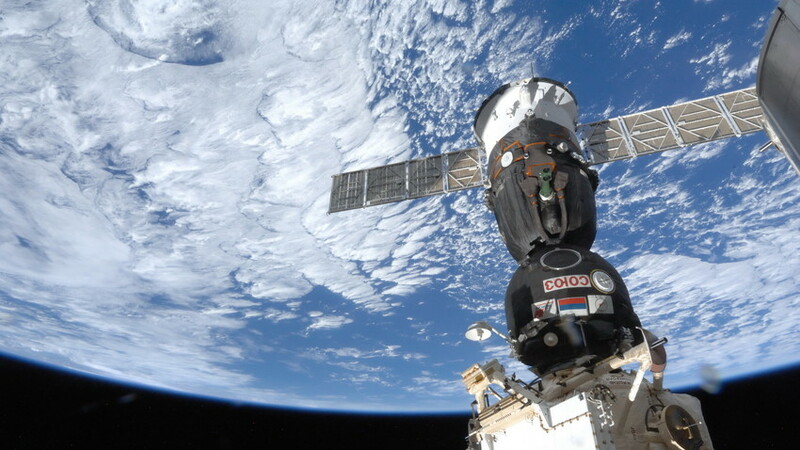 An official World Cup ball, which was earlier used aboard the International Space Station (ISS), will see play in the first match of the prestigious tournament that soon starts in Russia. Russian cosmonaut Oleg Artemyev took the ball with him in March when he joined the ISS team. At the end of May, in a video released by Roskosmos, the Russian state agency in charge of space exploration, Artemyev and another Russian cosmonaut at the ISS, Anton Shkaplerov, demonstrated their football skills in a space kickabout. The orbital training session with the official World Cup ball was devoted to the upcoming championship, which kicks off on June 14 when the host plays against Saudi Arabia. The cosmonauts from the current ISS mission returned to Earth on the afternoon of June 3, bringing the ball back with them. How did the Soviet Union honor its grandiose success in space?